Microtransactions have been around for years. But with more and more games adopting the free to play business model, they're as common as ever. From Facebook to Steam, they're everywhere. But instead of complaining about how bad some of these companies are using microtransactions, I'd like to talk about some ways they're being done right. The first example of a good use of microtransactions that comes to mind is Team Fortress 2. 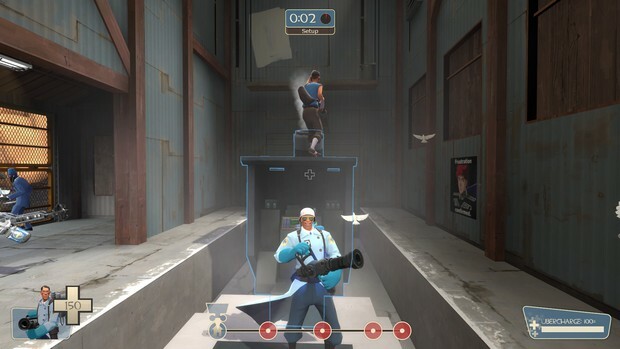 In TF2, you can obtain items by a random drop while playing on a server. With them, you can turn them into scrap metal and combine them with other items to make specific items. Additionally, you can trade with other players for items you want. But, if you don't want to wait to eventually get the items needed to craft what you want, you can buy them in the Mann Co. store for a fee. 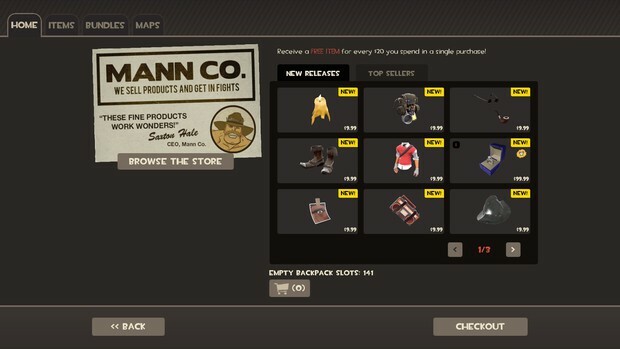 The reason I find TF2's system to be done so well is the fact that the game doesn't force you to buy items. The game is 100% enjoyable whether you buy stuff or not. They're not necessary to play the game at all. Plus, buying items is really simple when using your Steam account, which makes it easier for Valve to take my money. 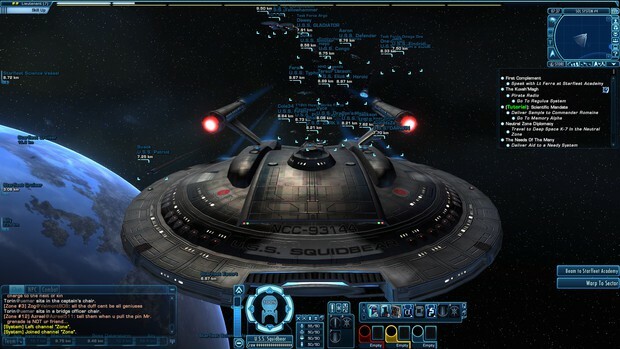 Another good example is Star Trek Online. Recently going free to play, the game has also adopted microtransactions. There are a few things I don't agree with, like limited chat and guild creation, but overall the restrictions for being a free player aren't bad. There are the standard things you can buy from their store, like more character slots and inventory space. The awesome things in the STO shop are the extra ships you can buy. They all, for the most part, have the same stats as the ships you can buy and earn during regular gameplay. The special thing about these ships is they're modeled after ships from the Star Trek franchise. In fact, one of the ships I ended up buying myself was a refit of the NX-01 from Enterprise. It gives me no advantage over the other ships, it just looks cool. These two games are only a couple of several out there that I feel do things right. 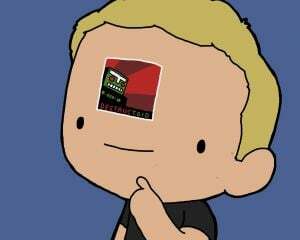 If the companies out there that used microtransactions for their games for fun things, like Team Fortress 2 and Star Trek Online do, people would be more inclined to spend money. Locking down a game and only giving partial access to free players is just an awful way to make people to want to spend money in your game. Make it fun, inviting, and easy. And damnit, stop taking so much of my money, Valve!